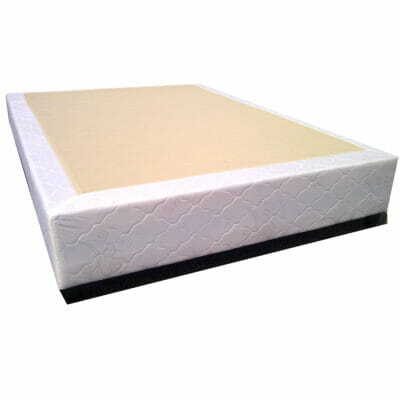 Memory foam is a heat sensitive foam that softens when it comes into contact with your body. The heat from your body allows the foam to confirm and cushion your shape for the best possible comfort. 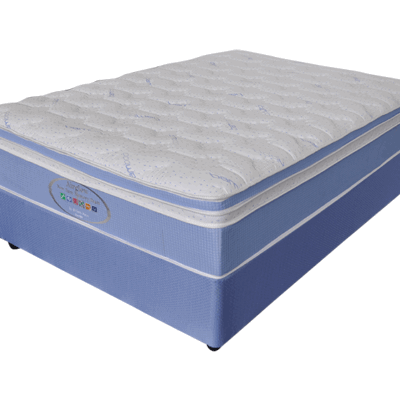 Memory foam technology gives great releif from pressure point pains due to its soft touch. It also allows the body to ease into the correct sleeping position keeping your posture in perfect position throughout the night. 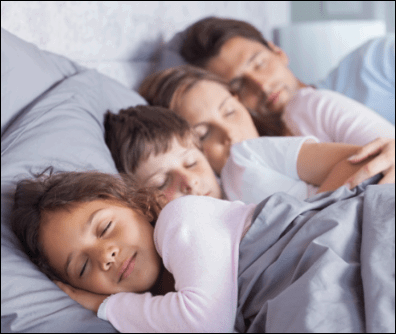 Memory foam mattresses are made from a denser foam than regular foam mattresses – making them much more supportive and solid than traditional foam mattresses. 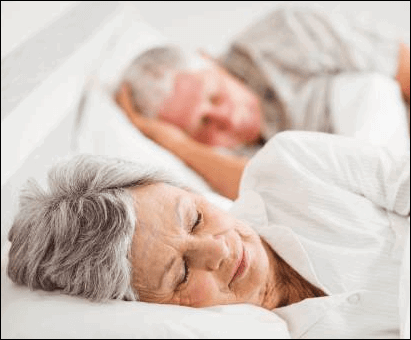 If you suffer from a chronic pain condition, such as fibromyalgia or chronic sciatica, a memory foam mattress may be just the kind of mattress you need. 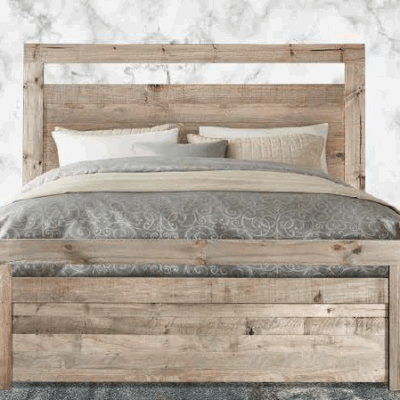 Because of its responsiveness, ‘bounce back’ and heat retention, it conforms to where you lay and then regains its shape when you move - also retaining your body heat, which relieves pressure points and aches and pains. 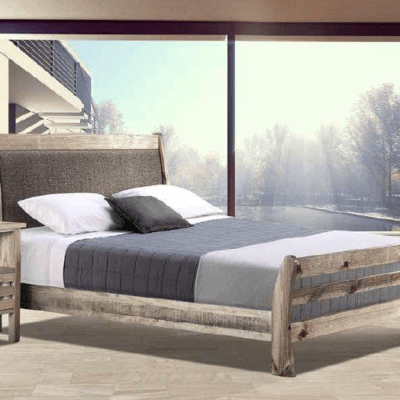 Choosing the right memory foam mattress for you, all depends on how much support you require and also whether you need added features, such as mattress flexibility for mobility purposes. 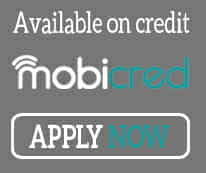 To top off all the benefits of a memory foam mattress, not disturbing your partner at night has to be one of the best benefits. 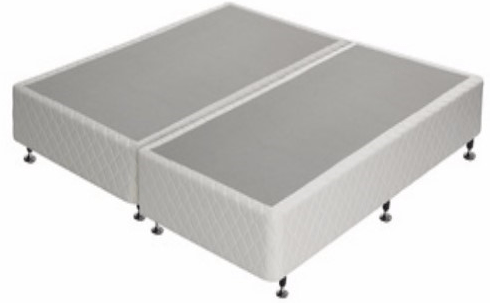 So if you toss and turn, look no further than a good quality memory foam mattress. 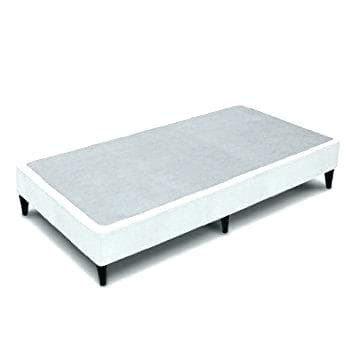 The Bed Guy’s range of memory foam mattresses come in various sizes and with a range of mobility options to suit your needs. 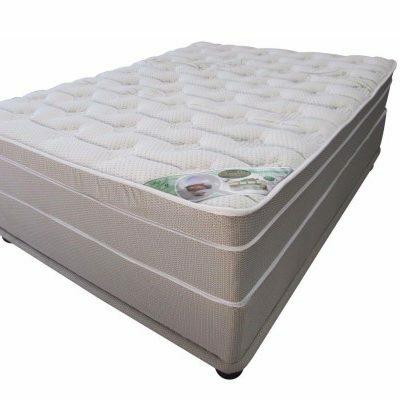 Our memory foam beds and mattresses are well super value for money. 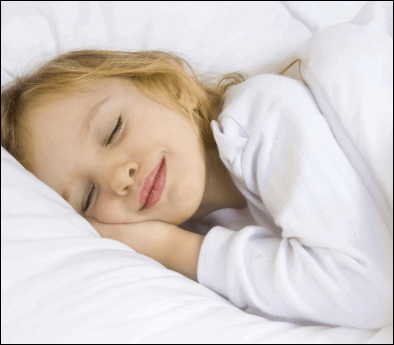 Memory foam mattresses are considered to be some of the most comfortable mattresses on the market. 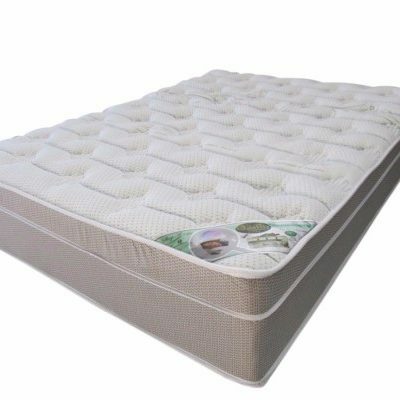 Memory foam is heat sensitive and softens to your body heat creating a soft cushion that gives you a super comfortable and luxurious sleep experience. 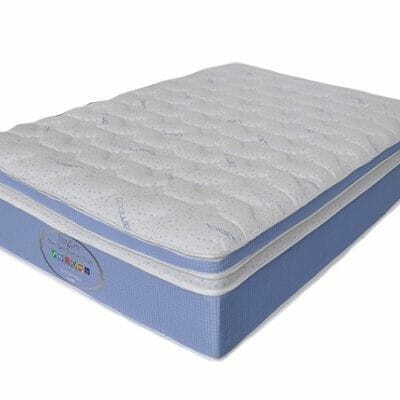 If you experience sore joints then memory foam is also the natural choice for you. The cushion formed by the foam takes away the pressure points and allows you to wake up feeling relaxed and rejuvenated. Our memory foam range is also perfect for your active lifestyle. The properties of the foam help your body recover better after a hectic workout or taxing run.